Fabric Basket Or Vase. 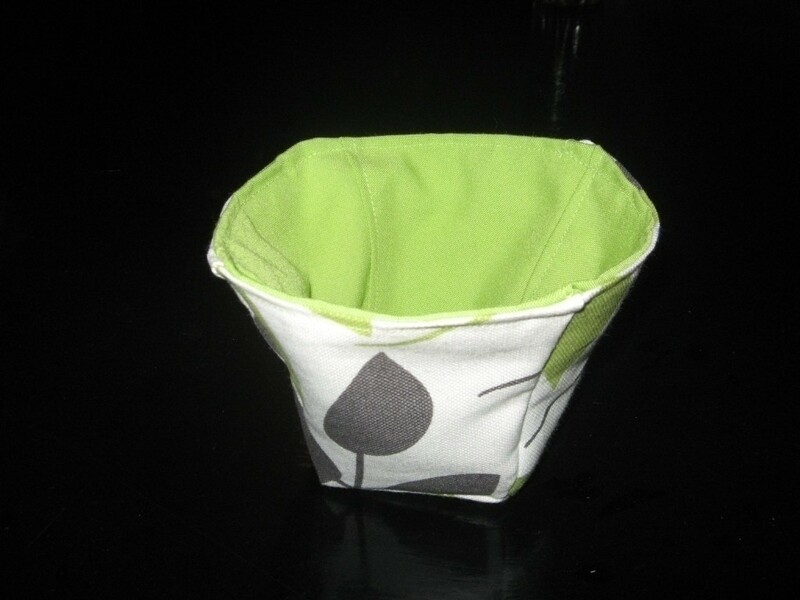 · How To Make A Pot · Sewing on Cut Out + Keep · How To by Gaby R.
I needed something to stash my thread. you can use it as a gift and put inside cookies, candy, fantasy jewelery, etc. 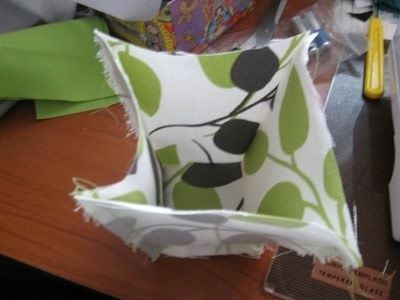 You´re gonna need two pattern pieces. The square is the bottom of the basket. 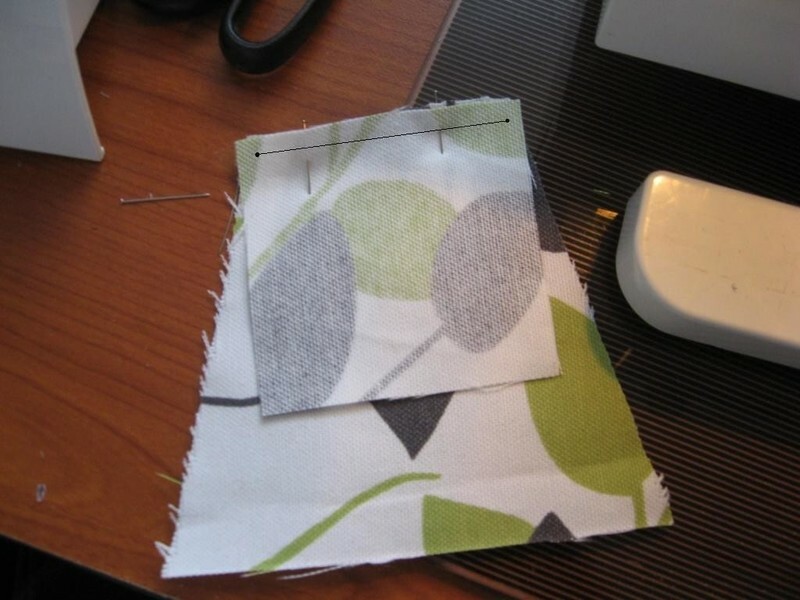 The bottom has to measure a quarter of an inch more than the smallest measure of the body piece. 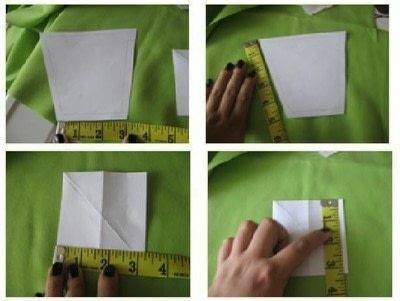 This will really help when sewing the pieces together. Cut 8 body pieces. Also cut two bottom pieces. Place bottom and body piece right sides together and pin. 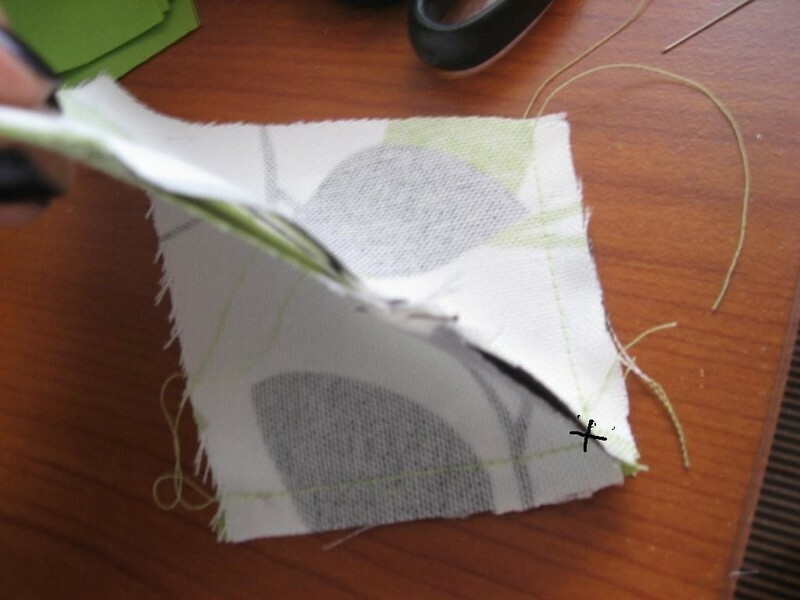 Sew along the line leaving a presser foot seam allowance. Using the same process, sew a second body part to the next bottom side. repeat the process with the other pieces. it'll look like this. Turn right sides together. Do this to the rest of the pieces. 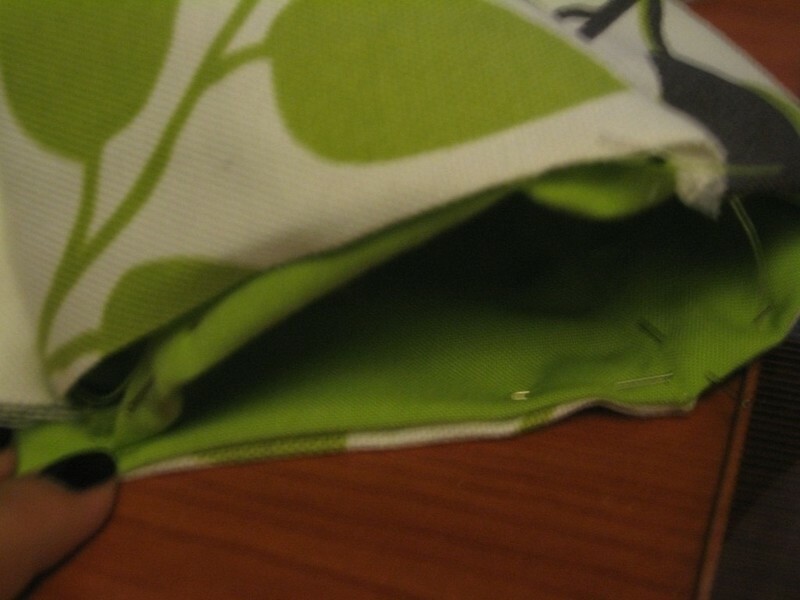 I forgot to take a pic of the lime green fabric. It'll look just like the pic above. 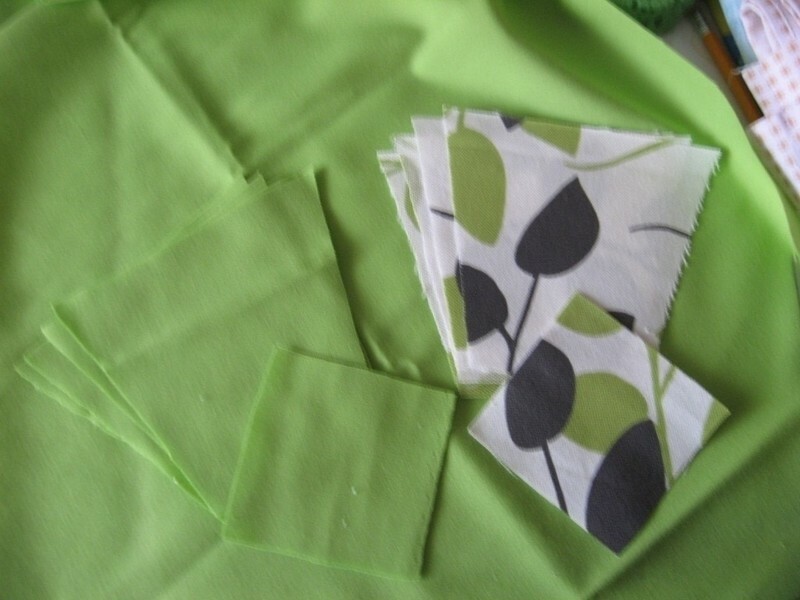 place the second par inside the other one and fold edges. Pin. 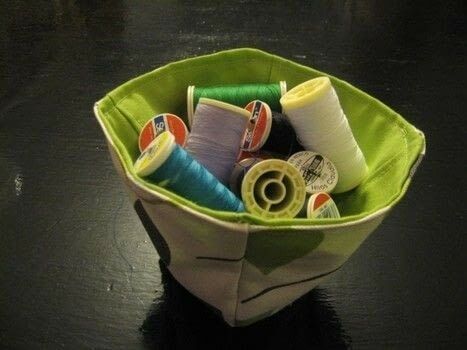 Sew around the top. And pretty much you're done! I'm sure there are easy ways to do it. feel free to comment. I'd like feedback. I used it to stash my thread. It looks nice too. Great idea and easy-to-follow instructions! I saw a similar concept once, but honestly, the instructions were discouragingly complex! I am planning to make a few as gifts. 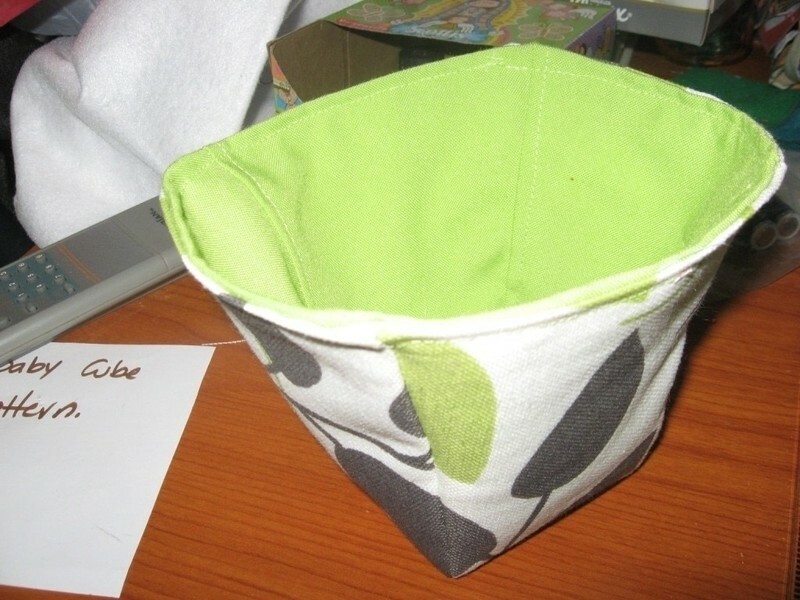 A more shallow basket would be a great "catch all" on a nightstand or in the kitchen window sill. Thanks for taking the time to post and being generous enough to share your great idea. Well, I used canvas fabric, it's better if you use stiff fabric or you can also stiffen it yourself. Is there a certain type of fabric I should use? Thank you! I like your idea too.